It’s the 1st of December. Everything is in Christmas and New Year spirit since the middle of November. I love this time of the year. We were thinking and thinking what kind of surprise we should make this time … Finally we decided! We will make a few of them and today we will announce the first one. First candy is a huge giveaway! Giveaway starts now and will end one day before Christmas on the 24th of December (Central Europe Time). Your prize will be Any 10 patterns combo! And we will give away 3 of them. First you will need a Croby pattern. You can buy one in our Etsy or Ravelry store. 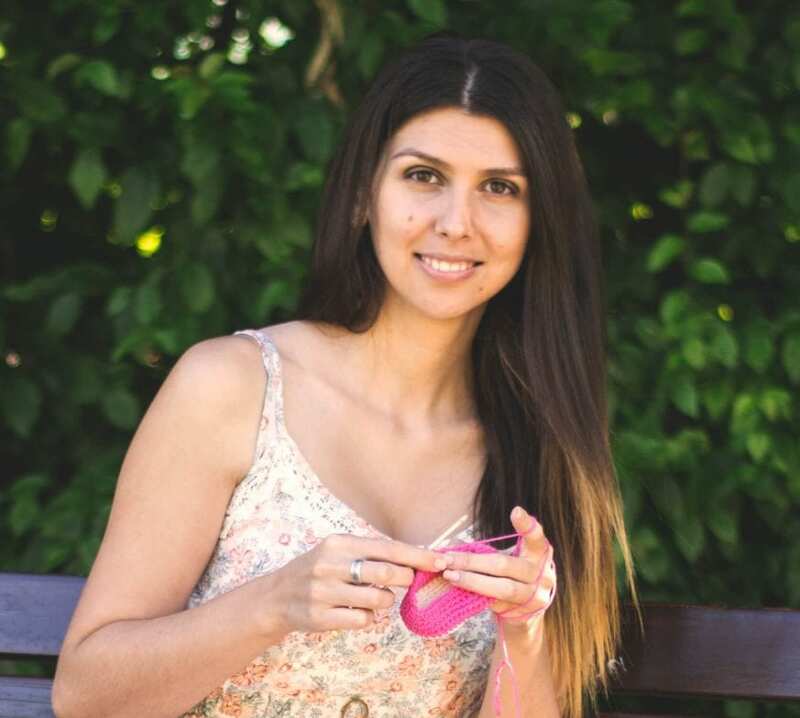 On Raverly you don’t need an account to buy a pattern. You can find instructions how to buy a pattern HERE. Or just find a freebie here on our web page www.crobypatterns.com. Than make your crochet baby booties. Take a nice photo of them. Send the photo to us, on our email address crobypatterns@gmail.com. In the email add your first name and the country you are coming from (for example: Sophia, Austria) and that’s all you have to do. Very important: One pattern, one photo, one participation! You cannot send us a picture of the same shoes just in different colors. When we will get your email with the photo we will upload the photo on our webpage under Your work.. There will be two categories. One for freebies and one for patterns you can buy in our Etsy or Ravelry store. We will collect your photos until midnight on the 24th of December and announce 3 winners on Christmas morning (CET). One winner in category freebies and two in patterns available in Etsy and Ravelry store. 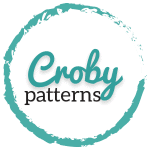 Each winner will get 10 Croby patterns by their own choice.